Read our full Chrysler Uconnect review. After finally gaining traction with its Uconnect system, it appears that the Chrysler Group might be switching gears when it comes to some of its in-car technology. According to an Automotive News report, the carmaker is planning to start equipping some of its lower-trim vehicles with a Microsoft-based infotainment system used by Fiat. The new system will share the same name as Uconnect, but will operate differently with Microsoft software under the name Uconnect 5.0, reports the industry news source. Currently, a company called QNX Software Systems provides most of the software and other technology for Chrysler’s award-winning Uconnect infotainment system. The Microsoft-based Uconnect 5.0 system first debuted in 2012 in the Fiat 500L in Europe. The system is reportedly now being installed on lower-trim models of the 2013 Ram 1500, according to Automotive News. 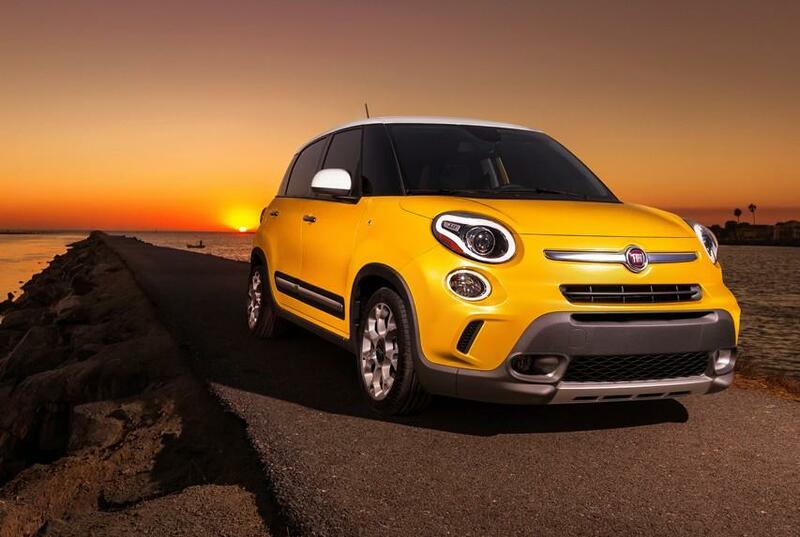 In the Fiat 500L, the Uconnect 5.0 infotainment system will be standard. Features include a 5-inch, high-resolution LCD touchscreen, radio with analog/ digital tuners, support for multiple devices and media players, integration with Fiat’s eco:Drive app, and the ability to install new applications and services, according to an official Microsoft press release. The Microsoft release continues to note that Fiat could see a 40 percent increase in market penetration by making the Uconnect 5.0 system standard across the entire model line-up due to the lower cost of the Windows Embedded Automotive system. Hopefully, the potential “lower cost” won’t ruin a good thing for consumers. After years of lagging when it came to in-car technology, the Chrysler Group’s current Uconnect infotainment system might be one of the best on the market for user-friendliness. I can’t imagine saving money on a less effective in-car tech system would be worth losing that connection. Does your car have the Uconnect system? If so, what do you think of it?